So today’s class talked about finding inspiration and cataloging it. Let me deal with the latter first. I always have a word document open on my laptop. When I see something inspiring I copy the image to the document along with a few notes on where the inspiration was found and what element particularly caught my eye. Then when I need a little kick start I browse through the images and notes. For me this usually gets me out of my rut and back to the craft table! This image inspired me to grab my latest favourite pad of patterned paper some stamps and dies and came up with this card. The jars were obviously inspired by the above challenge but while browsing around Moxie, the card base paired with hints of blue were picked up from the current Tuesday Trigger although my colours were more muted. Finally, combining multiple jars in the card fitted with their look at the use of repetition in design. As you can see I find Moxie to be really inspiring! Here’s a little about my card. I white embossed the jar image onto patterned papers and die cut out. I die cut from cream card the flower image and coloured the stem with peeled paint Distress Ink then added multiple flower heads cut from more patterned papers. For the card base I used a base of Stampin’ Up’s summer starfruit over which I popped up a cream panel I’d stamped with Versamark Ink with Hero Arts newspaper background and then rubbed around the edges with antique linen Distress Ink. In the photo above if you look carefully you can just about see the newsprint but in real life it adds a lovely touch. I layered the jar images over the cream panel popping up the foremost one and adding a bit of twine and a die cut word. 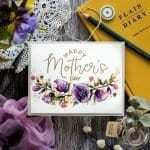 This is a gorgeous card Debby. MFW is also my frequent stop to get inspiration. BTW I am your classmate in KickStart. Absolutely beautiful card, Debby. 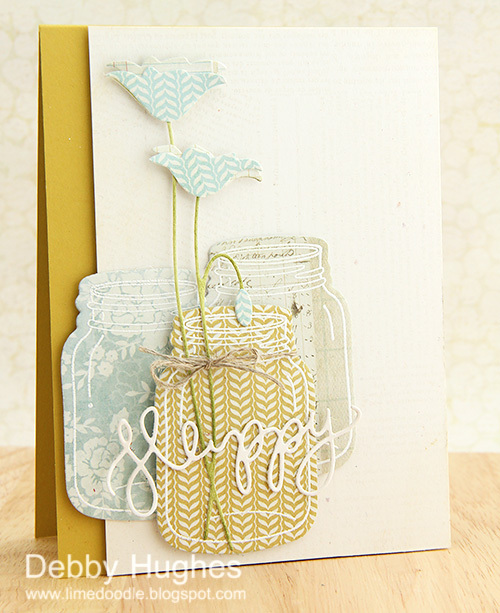 Stamping the jar images in white is perfect! Those Online Card Classes really are great, and seem to be working for you! It sounds like you’ve developed your own version of Pinterest, for cataloguing inspiring items you come across. Always fun to visit your blog. 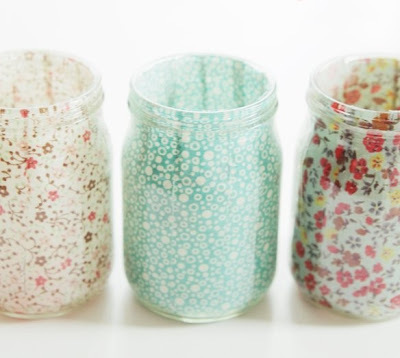 Your jars are just too adorable!!! Hi Debby. I am a big fan of your work. Love this card! Love where you went with the inspiration, your card is really lovely. Great choice of PP and the poppy die cut is the perfect finish! Such a lovely take on the challenge Debby. Colors and textures of a soft, Indian Summer afternoon. I’m taking the class, too. Thanks for sharing! Darling! I just love it!